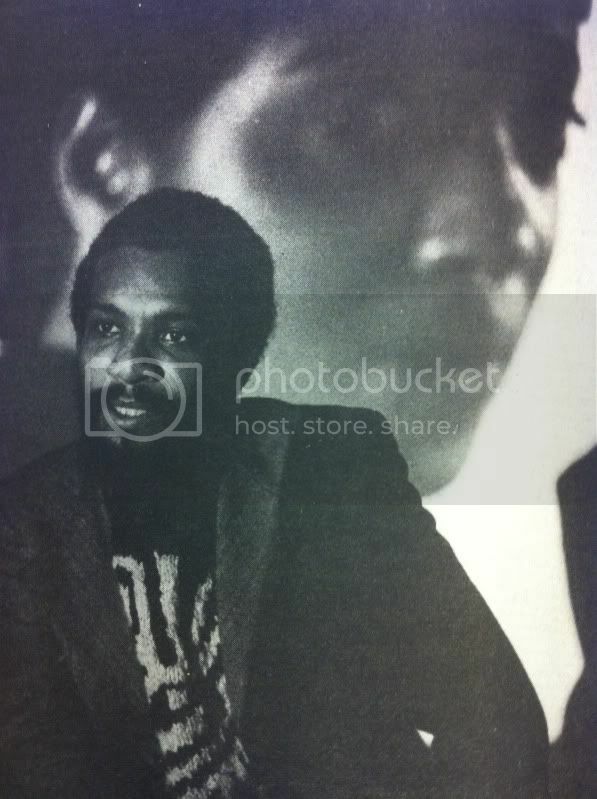 Early in the fall semester of 1979, WUVA premiered “Soul Review,” the first radio segment in Charlottesville dedicated exclusively to contemporary R&B/funk music. 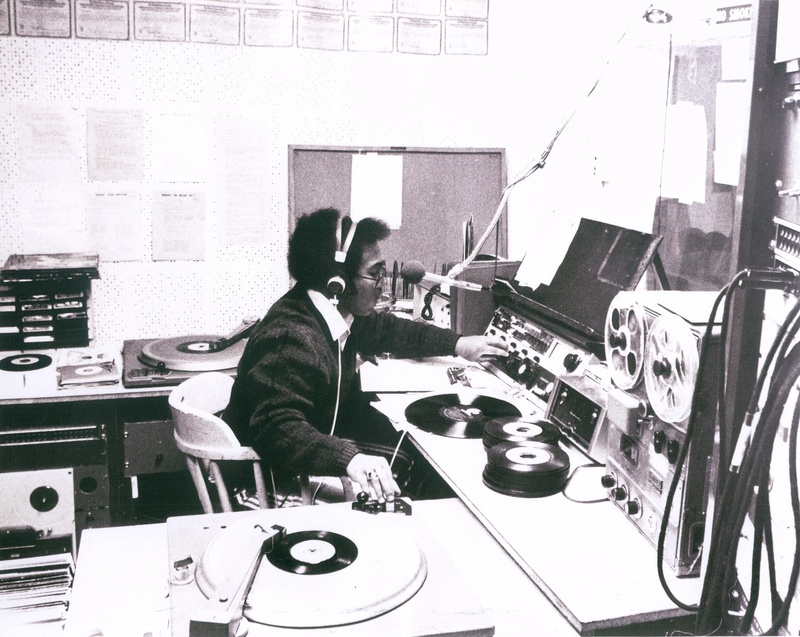 Notwithstanding the Jim Crow reality of the city’s airwaves during the post-Civil Rights era, Charlottesville, particularly UVA, was a popular tour stop for many black musicians. In fact, the list of popular entertainers who performed on grounds ranged from funk pioneer Sly Stone to jazz trumpeter Donald Byrd.